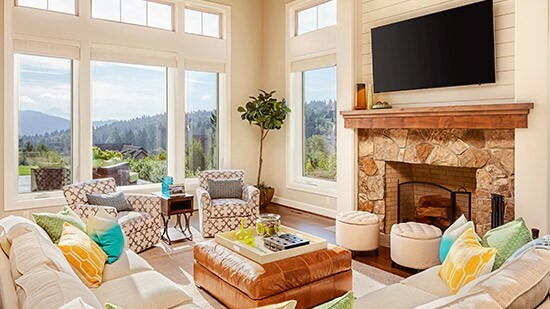 Get $600 Off Your Next Concrete Coating Project! 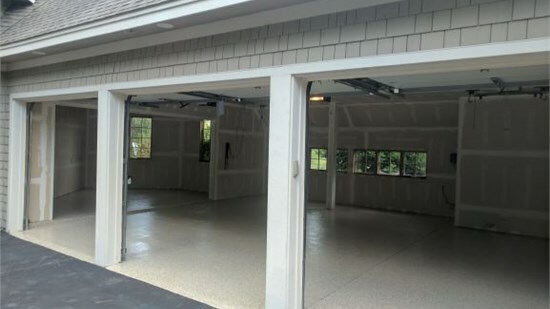 $600 Off Your Next Garage Floor or Concrete Coating Project. 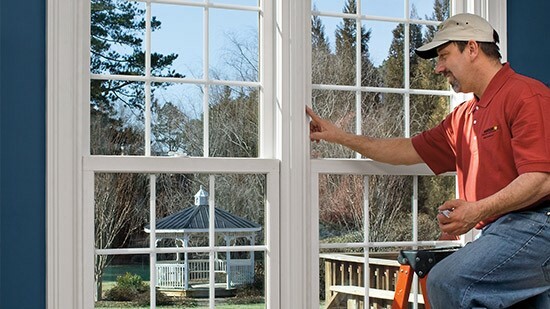 All of our installers are drug tested, background checked, factory-trained and certified to deliver high-quality results—every time. 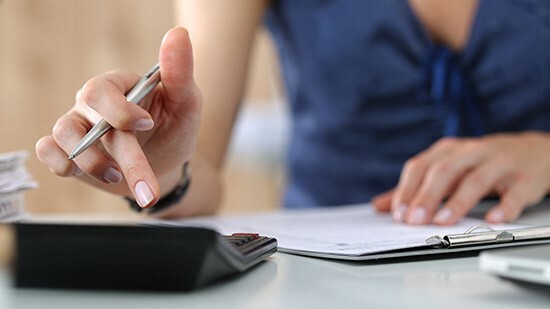 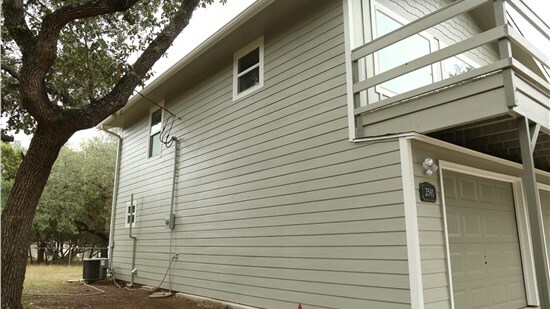 Be able to afford the San Antonio exterior renovations you deserve with our flexible financing options. 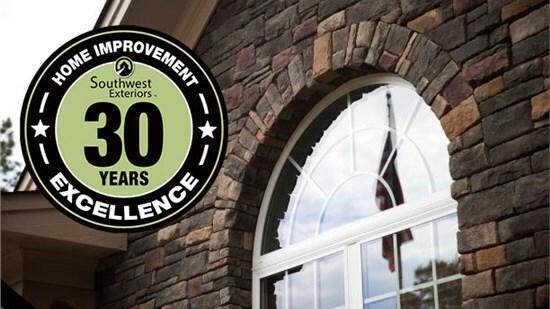 We offer a lifetime manufacturer warranty and workmanship guarantee for as long as you own your home.